Excel Property Services are delighted to announce the re-launch of our brand new website, created by international design agency Tjarks and Tjarks. 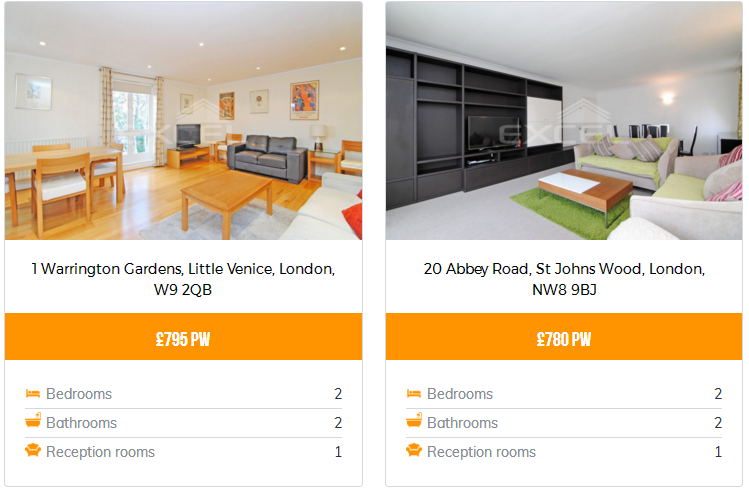 The site has been built with a range of developments designed to make it easier for Landlords, Vendors, Tenants and Applicants to navigate and discover the services that Excel have to offer. The website works seamlessly across desktop, tablet and mobile devices and is designed to give the user access to all property related information from home, work or on the move. 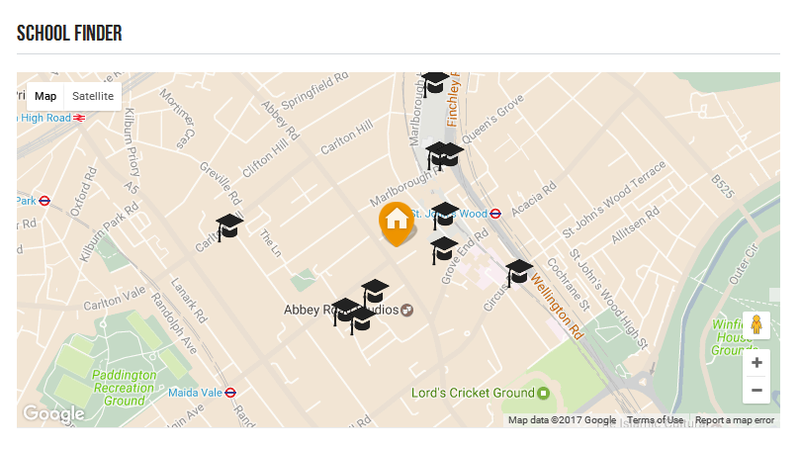 Improved property listings present Landlord and Vendors assets in the best possible light with enhanced property listings offering large, high resolution images, clear property descriptions, floorplans, EPC reports and local school information just a click away for prospective tenants and buyers. Our blog feature will continue to be regularly updated with the latest property news and reports from the Excel team, while you can expect to see more from us in the coming months on social media platforms. We are constantly evolving and striving to stay ahead of the competition when it comes marketing our properties and this is just another step in ensuring that our users continue to experience the Excel difference.